Click on the large image below to download a PDF of the decks. Previous Post Introducing GeoShred 3! 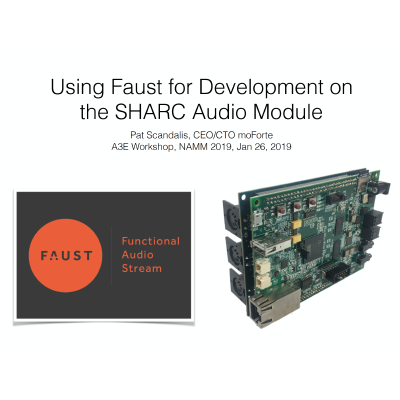 Next Post moForte ports Virtual Analog Synth to SHARC Audio Module using Faust.